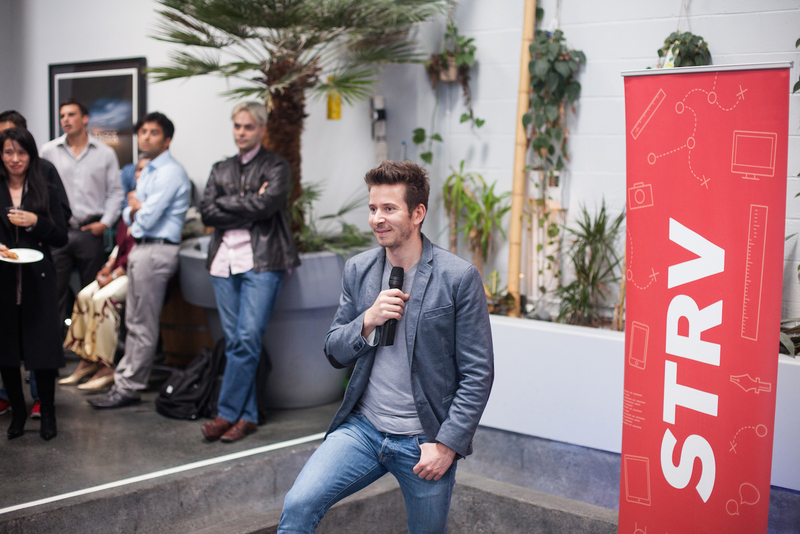 Our inaugural Pitch & Win Contest, held May 24 in San Francisco, was a total win-win. 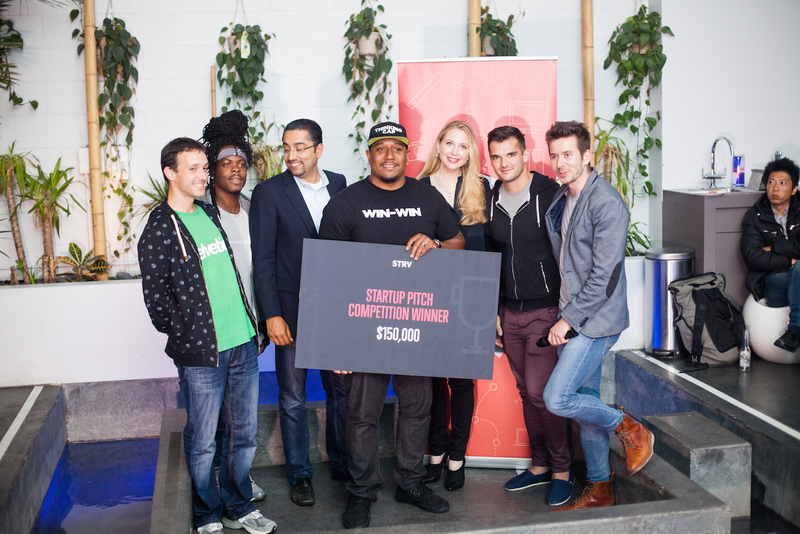 Win-Win — a fantasy sports app where users compete against their friends for a chance to meet their sports heros and donate to charities — walked away with $150,000 worth of design and development resources from STRV after successfully wowing the judges with an amazing game plan. Three dedicated STRV software engineers are now poised to make the Win-Win app release-ready within three months. Win-Win faced some stiff competition at our pitch contest, which featured 14 other startups, many of whom were alumni of prestigious incubator programs, including Y Combinator, 500 Startups, TechStars, Highway 1 and Imagine K12. 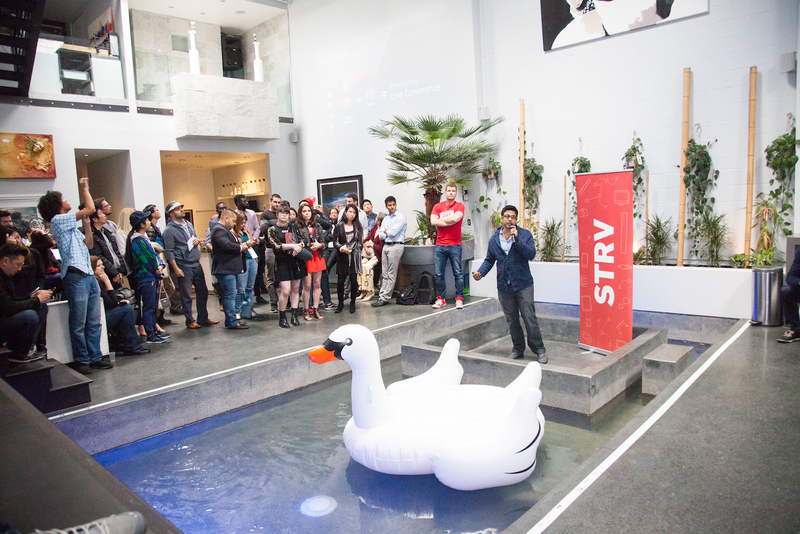 The STRV pitch night took place at San Francisco’s exclusive 1200 Indiana event space, where more than 100 IT industry players gathered to watch the presentations given by our 15 finalists. The judge’s table include STRV COO Lubo Smid; Julio Vasconcellos, Entrepreneur in Residence at Benchmark; Jennifer Hopp, and investor, advisor and entrepreneur; Arjun Arora, Entrepreneur in Residence at 500 Startups, and Kemar Newell, founder of the STRV-developed Flip app and alumnus of Y Combinator. We had so much fun that we are already planning to host another pitch night in the future! Keep up-to-date on all of STRV’s upcoming activities by signing up for our newsletter or following us on Facebook, Twitter or LinkedIn.